Wayne Tigges (Bass-Baritone) is quickly establishing himself as one of the bright young stars in the opera world today. He has sung at many of the great opera houses of the world including: The Metropolitan Opera, San Francisco Opera, Lyric Opera of Chicago, Paris Opera, Glyndebourne, Opera del Liceu, LA Opera, Cincinnati Opera, Santa Fe Opera, and the Teatro du Capitol Toulouse, among others. 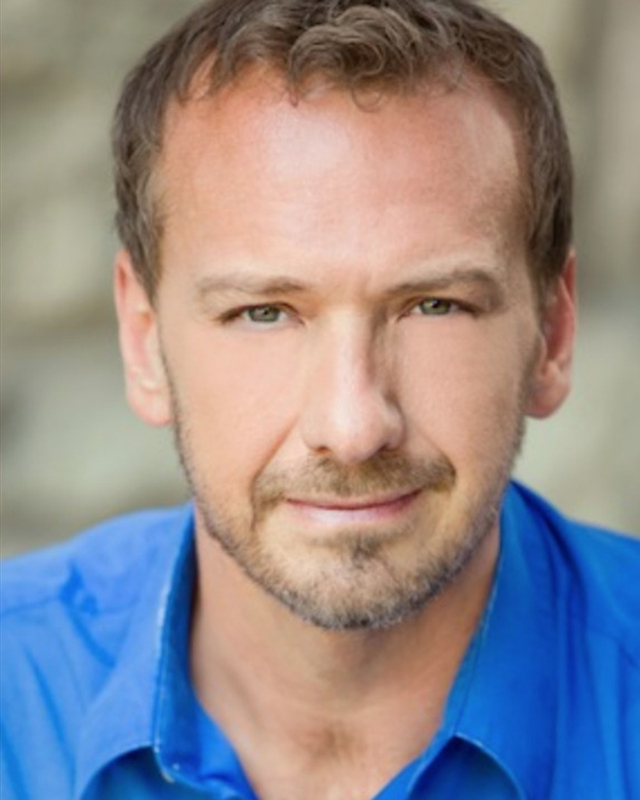 Mr. Tigges Enjoys a strong relationship with the Lyric Opera of Chicago (12 roles with the company), San Francisco Opera (10 roles with the company), and the Santa Fe Opera (7 roles with the company). In addition, he will be making his debuts at Philadelphia Opera, Teatro Municipal de Santiago, Palm Beach Opera, Edmonton Opera, and the Des Moines Metro Opera in the near future. Mr. Tigges has appeared with many of the great orchestras of the world including: the NY Philharmonic, Cleveland Symphony Orchestra, LA Philharmonic, London Symphony Orchestra, Cincinnati Symphony Orchestra, Chicago Symphony Orchestra, and the Orchestra of St. Lukes, among others. He has worked with such conductors as Sir Andrew Davis, Pierre Boulez, Nello Santi, Bruno Bartoletti, Sir Mark Elder, James Conlon, Alan Gilbert, Esa Pekka Salonen, Christoph Eschenbach, Stephan Deneve, and Harry Bicket. Mr. Tigges repertoire includes Handel’s Messiah, Bach’s St. John’s Passion, Bach’s St. Matthew’s Passion, Haydn’s Creation, Mozart’s Requiem and Mass in C minor, Mendelsohnn’s Elijah, Stravinsky’s Les Noces and Rossignol, Beethoven’s Ninth Symphony, Neilson’s Symphony #3, and Zemlinsky’s Psalm #3. Lauded by the Chicago Sun Times for his “rich, dark, and beautiful legato, Mr. Tigges is equally at home doing roles that require vocal acrobats, (roles in Handel, Rossini Opera), and roles that require significantly more heft (Wagner, Strauss, Verdi). He has been involved in 7 world premieres, and has over 60 roles in his repertoire.